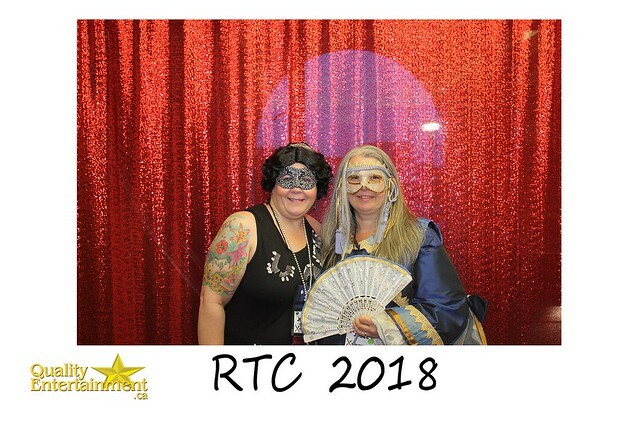 In 2018, the fourth annual RTC, we again had Thursday afternoon writing workshops, Thursday evening reader events, a full day of panels and fun events on Friday, and a morning of fun events on Saturday. 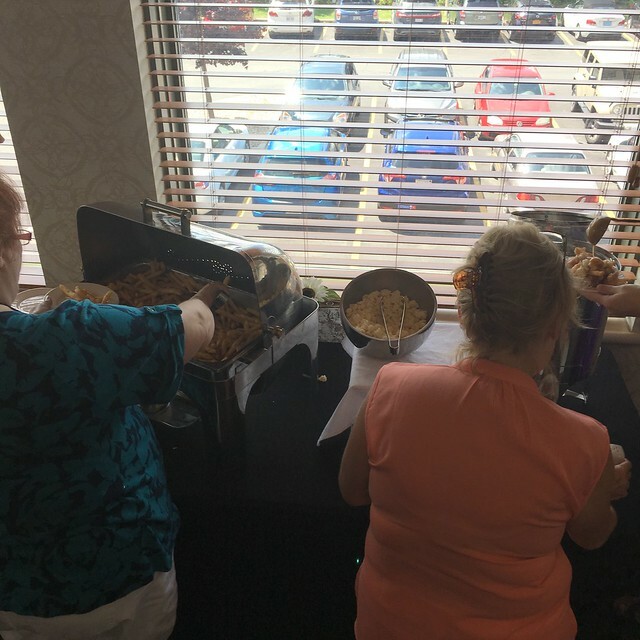 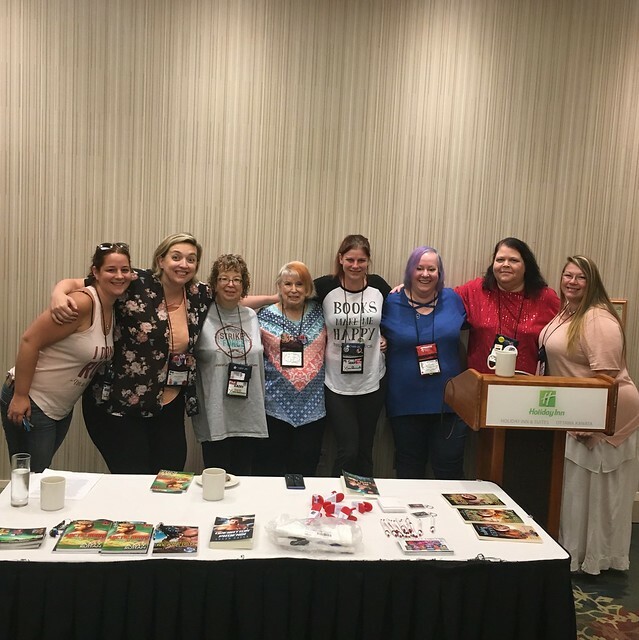 This year, instead of two dinner events we had a dinner followed by masquerade ball on Friday, and a lunch event before the book signing on Saturday. 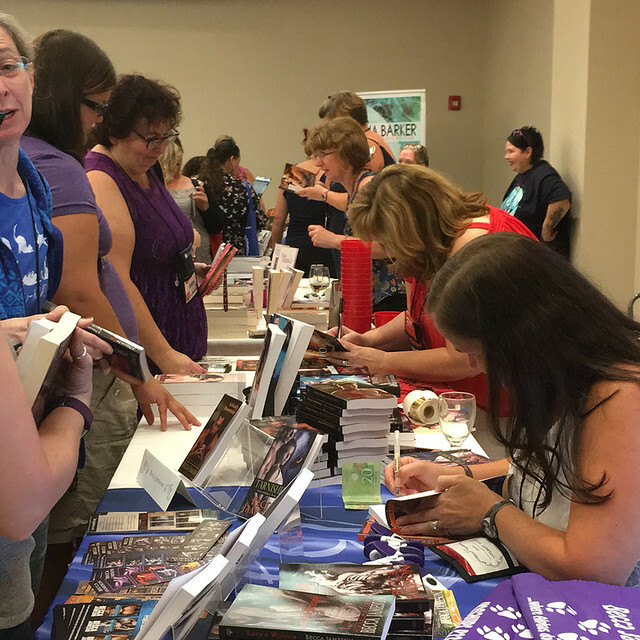 This year we were joined by Kobo Writing Life and Draft 2 Digital, who gave lectures and did meet-and-greets with current and aspiring authors.